We have the skill sets and track records to offer great value to businesses big and small. Our commitment is to the delivery of tax and accounting services that help grow businesses. At Hinkler Accounting, our aim is to give our clients the tools to make sound business decisions whether they require assistance with understanding financial statements or budgeting for the year ahead. Preparation of Financial Statements for all entity types. Preparation of Small Business Schedules. 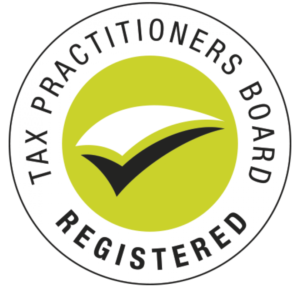 Preparation and lodgement of Fringe Benefits Tax Returns and Advice. Preparation and lodgement of Business and Instalment Activity Statements. Preparation and lodgement of PAYG Payment Summaries and Superannuation Contribution Returns. Self-Managed Superannuation Fund Set-Up, Compliance and Administration. Assistance with Business Management Issues and Business Development. Liaise with the Australian Taxation Office in relation to Outstanding Tax Lodgements or Tax Debts. Review your Current Business Structure for Asset Protection and Income Tax Purposes. Structuring Advice and setting up of Businesses. Assistance and Advice in relation to Business Sales. Shop 7, 8 Railway Parade, Geebung QLD 4034 (Across the road from Geebung Railway Station).